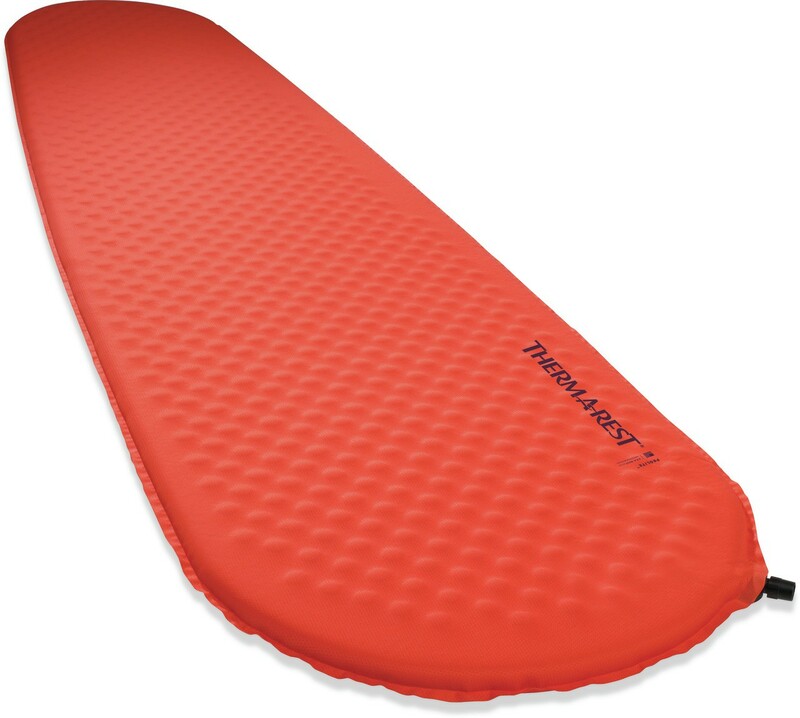 The self-inflating mattress Prolite Therm-A-Rest is designed for 3 season: trekking, cycling, hiking, kayaking ... Lightweight and compact, the Prolite contains a foam insulation and confortable. This mattress is used around the world, in plain and high mountains. 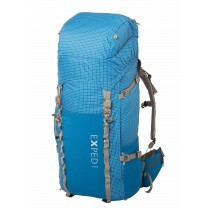 Its ergonomic shape allows reducing its weight: 480g with1.83 m. Its surface texture is slip resistant. 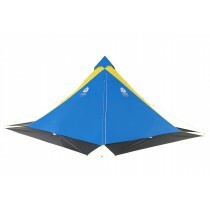 The Prolite is a mattress off-road and proved its worth with trekkers. The Thermarest ProLite mattresses are tailor-made for anyone seeking three-season comfort with a priority on minimal weight, maximum compactness and, of course, quality. Now lighter and more compact than our previous ProLite 3 mattresses, weight is the only thing you’ll find missing. You still get the reliable performance and comfort you need, after the kind of high-mileage, high-speed journeys where the ProLite mattress shines brightest. 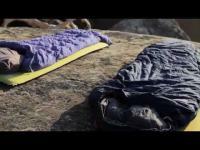 - Travel Light: Innovative materials create a mattress that’s 20% lighter than previous ProLite 3 mattresses. - Save Space: Die-cut foam eliminates excess weight and rolls up ultra-compact. - Rest Comfortably: Bottom grips and textured top surface hold the mattress in place while you sleep.